If you’ve ever used ESI blocks before on your WordPress site, you know that they allow you to cache your content in an incredibly flexible way. We’ve talked before about ESI, and as part of that conversation we showed you how you could use ESI to cache widgets separately from the pages on which they appear. For example, you can set your entire site to be cached for a week, but set your ESI widgets to expire after only 12 hours, if they have time-sensitive content. Or you can set your widgets to contain privately cached content, even when the rest of the page is cached publicly. This latter scenario is especially useful in WooCommerce and other shopping sites. Be sure to read that blog post for the whole story about how ESI and ESI widgets work. This ability to define a different set of parameters for caching widget content is so useful. It’s only natural to consider other WP constructs that could be made better with ESI. The “shortcode” is one such construct. As of LSCWP v2.8, ESI shortcodes are now supported. This allows you to cache the contents of the shortcode in a different way than you’ve cached the rest of the page. By default, shortcode contents are stored in public cache, and the TTL defaults to whatever value you have stored in LiteSpeed Cache > Settings > General > Default Public Cache TTL, but you can change that with a few parameters. If, for some reason, you decide in the future to deactivate the LiteSpeed Cache plugin, please be aware that your ESI shortcodes will no longer work. You will need to manually replace all ESI shortcodes with their original versions. 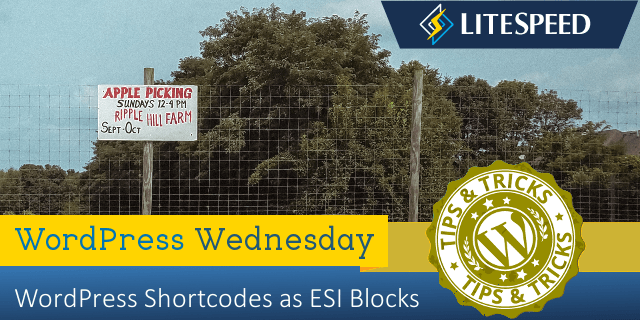 ESI shortcodes have one important limitation: while LiteSpeed Cache can easily cache your shortcode contents, it is not possible for LSCache to purge the shortcode contents on demand. Shortcode ESI blocks will naturally expire when the TTL is reached, but a purge cannot be triggered by particular events. This makes sense, because LiteSpeed can’t know which occurrences should trigger a purge. Different shortcodes all have different events that render them out-of-date, and there’s no way for LiteSpeed to know what they are. This will cache the myeventlist block for the same length of time as your site’s default TTL. If someone edits an event before the TTL is reached, then the ESI block will, unfortunately, be out-of-date until it expires naturally. Have the shortcode’s plugin author use our API to trigger a purge when block content changes. Use a very short TTL, and live with the possibility that contents may be briefly out-of-date. The plugin author should use this method any time the contents of the shortcode change. This is the most precise way to keep the content in the shortcode up-to-date and accurately cached according to the shortcode’s own requirements. Learn more about the LiteSpeed API on our wiki. If it is not critical for the contents of the shortcode to have up-to-the-minute accuracy, then you can use the ttl parameter to cache the content for a short time. For example, if you can live with content that is an hour old, set ttl="3600". 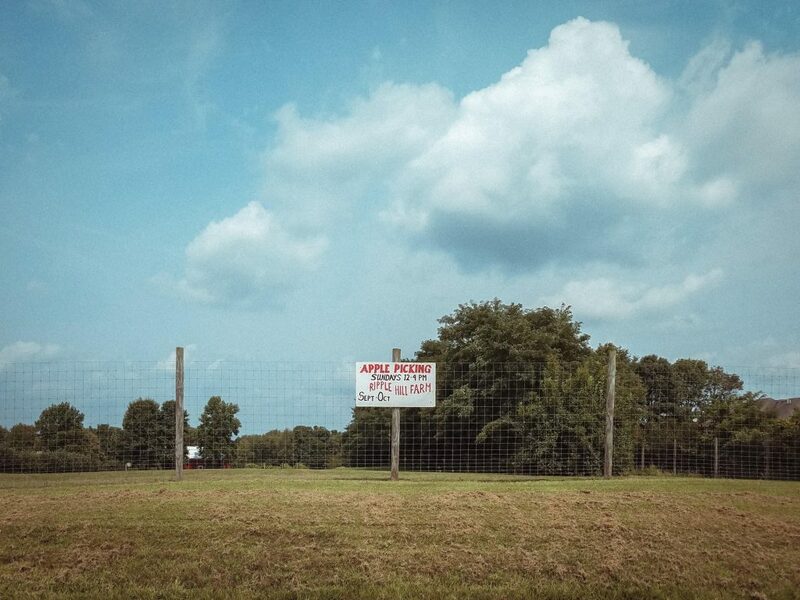 If you are thinking more along the lines of five minutes, set it to ttl="300". While it is possible to set the content to not be cached at all ( ttl="0"), it is not recommended. Any time there is uncached content on a page, PHP must be invoked in order to generate that content. PHP uses valuable resources, and significantly slows down a page. It’s far better to cache your content for a small amount of time than not at all. Do You Need ESI Shortcodes? Shortcodes are used for a wide variety of functions, and ESI will not be necessary for every one. If the shortcode contains private content on a public page, it might benefit from ESI. If it contains quickly-changing content on an otherwise mostly-static page, then ESI might be a useful way to cache more flexibly. Disclaimer: The information contained in this post is accurate for LSCWP v2.8.1 [release log]. If you are using a newer version of the plugin, some details may have changed. Please refer to our wiki for the latest! Sir I love the plugin, but after updating the wordpress 5.2 I am getting fatal error on my home page. Oh, I’m sorry to hear that! We’ve just released a new version of the plugin. Please upgrade and see if the issue persists. If you are still having difficulty, please create a ticket through our client area or by sending email to support@litespeedtech.com.